A top climber, an actor who has attempted Everest three times, a former Ramblers president and rescue team volunteers are among those recognised in the Queen’s Birthday Honours. 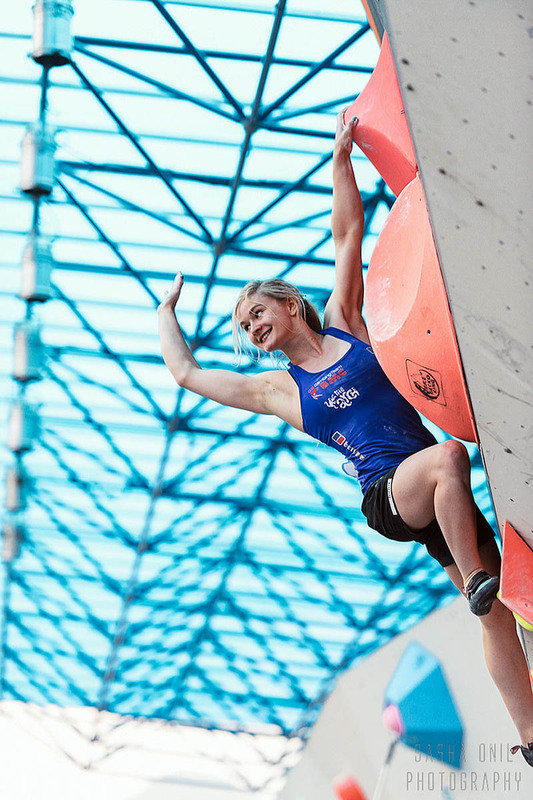 Shauna Coxsey, who is hoping for her fifth gold medal of the season in this weekend’s bouldering world cup, was awarded an MBE. The Runcorn-based climber could top off her winning week with a podium place in the penultimate round of the competition in Vail, Colorado, which would give her this year’s overall title. Larger-than-life actor Brian Blessed, who unsuccessfully tried to summit the world’s highest mountain three times, is made an OBE. The Yorkshire-born veteran thespian has successfully climbed Aconcagua and Kilimanjaro and is the oldest man to reach the north magnetic pole on foot. Buxton Mountain Rescue Team member Peter Farrer was appointed an MBE as was team leader of Dartmoor Search and Rescue Team Tavistock, Paul Hudson, and Paul Loftus for his services to charitable fundraising through the Saddleback Fred Whitton Cycle Challenge in Cumbria. Television presenter Janet Street-Porter, who was Ramblers president in the 1990s, was appointed a CBE. They were among more than 1,000 people who gained awards in the list published late on Friday.